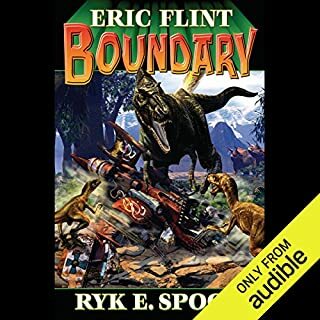 A daring and resourceful paleontologist uncovers something at the infamous K-T boundary marking the end of dinosaurs in the fossil record - something big, dangerous, and absolutely, categorically impossible. It's a find that will catapult her to the Martian moon Phobos, then down to the crater-pocked desert of the Red Planet itself. For this mild-mannered fossil hunter may just have become Earth's first practicing xenobiologist! 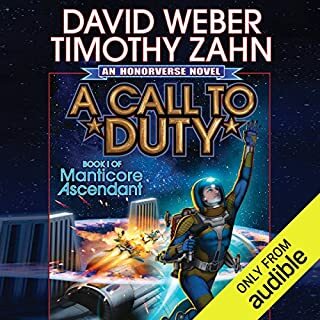 Conquered by the Jao twenty years ago, the Earth is shackled under alien tyranny - and threatened by the even more dangerous Ekhat, one of whose genocidal extermination fleets is coming to the solar system. 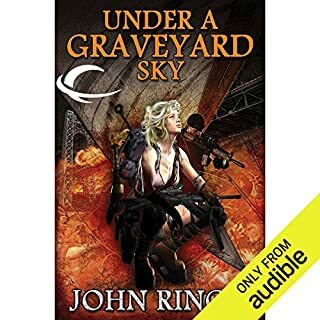 The only chance for human survival is in the hands of an unusual pair of allies: a young Jao prince, newly arrived to Terra to assume his duties, and a young human woman brought up amongst the Jao occupiers. But, as their tentative alliance takes shape, they are under pressure from all sides. It was supposed to be a simple test flight, one that pilot Ariane Austin was on only as a last-ditch backup; intelligent, superhumanly fast automation would handle the test activation and flight of humanity's first faster-than-light vessel. 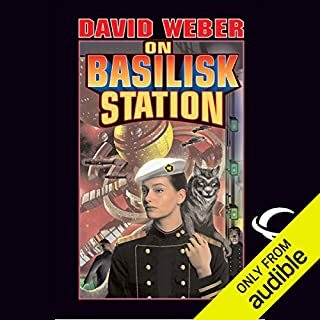 But when the Sandrisson Drive activated, every automated system crashed, the nuclear reactor itself shut down, and only the reflexes and training of a racing pilot saved the test vessel Holy Grail from crashing into the impossible wall that had appeared before them, a wall which is just part of a monstrous enclosure surrounding a space 20,000 kilometers across. With all artificial intelligences inert and their reactor dead, they had to find some other source of power to reactivate the Sandrisson Drive and - hopefully - take them home. And that was only the beginning. As Ariane, Dr. Simon Sandrisson, darkly enigmatic power engineer Marc C. DuQuesne, and the rest of the Holy Grail's crew explore the immense artifact, they discover that they are not alone; they have entered a place the alien inhabitants call "The Arena", and there is no way out without joining one of the alien factions...or winning recognition as a faction in their own right, playing by the Arena's rules - and by the Arena's rules, one failed challenge could mean death or worse - perhaps for the entire human race. 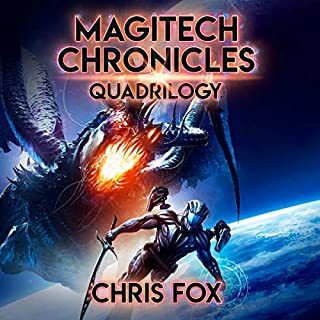 Surrounded by alien factions, each with its own secret plans and motivations, some wielding powers so strange as to be magical, Ariane sets out to beat the Arena at its own game. With DuQuesne's strategies, Sandrisson's genius, and her own unyielding determination, she's going to bring the Holy Grail home - even if she has to beat every faction in the Arena to do it! 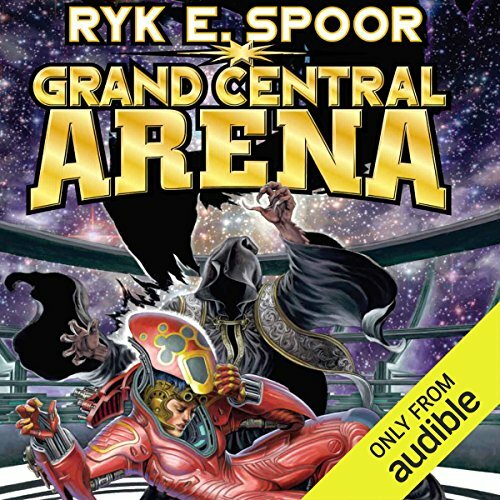 ©2010 Ryk E. Spoor (P)2016 Audible, Inc.
Ryk Spoor outdid himself writing, I am loving this book and the series. The reading performance was outstanding I hope to hear more from her. The book begins with an incredibly dull and tedious opening, which is followed by needless and uninteresting details. Only my Audible training got me through the first several hours. The last 40% of the book is interesting. The narrator, Dina Perlman, is sometimes criticized because I think she reminds listeners of guests on the Maury TV show. But, I have a different view. 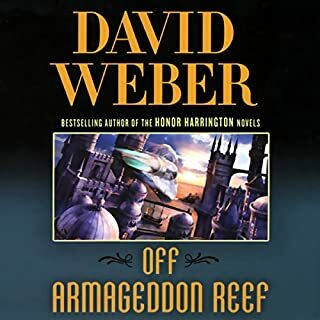 First, she is a perfect fit as the narrator of “Jane Carver of Waar” which is a hilarious parody of the John Carter books by Edgar Rice Burroughs. Second, a quick Google search shows Dina Perlman is a beautiful woman who is both an actress and a comedian. Dina Perlman uses her talents to deliver “fun” to the books she narrates.